Let’s go to New York City! 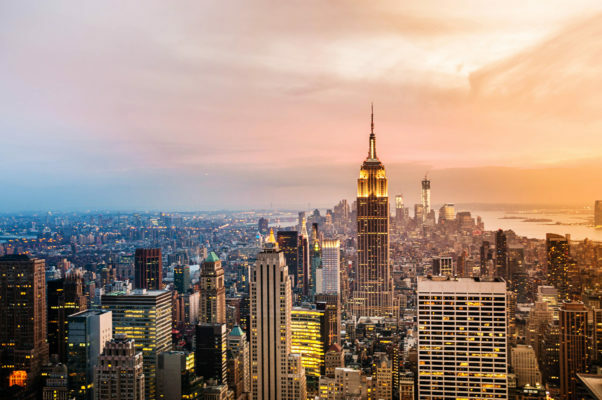 I just found this amazing deal on Momondo for you guys: You get roundtrip direct flights to New York JFK Airport from Copenhagen with Norwegian for 2.096 kr only. There are available dates from January – April 2019, you can see some of them listed below. Click through the links and see if you can find a date that fits with your schedule. If you’re looking for hotels in New York, I recommend Booking.com for the best deals. Let’s go to the USA deal! Sign up for our Newsletter, and don’t miss anymore deals. You’ll be the first to find out about our USA bargains!